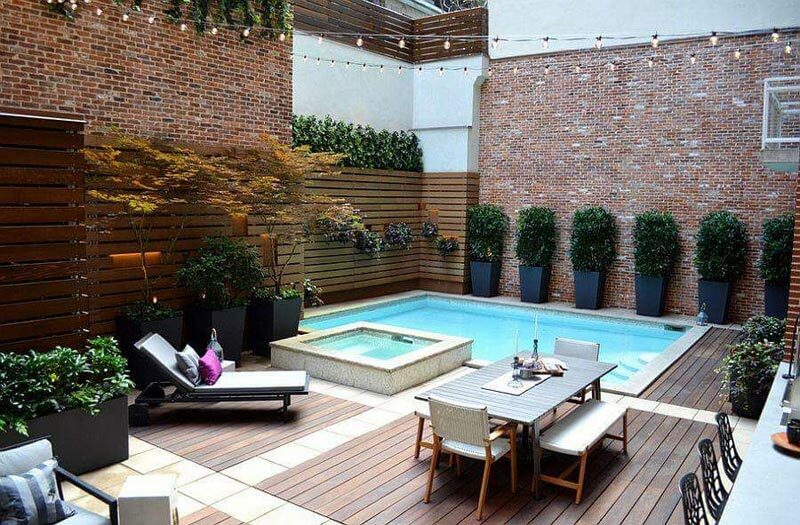 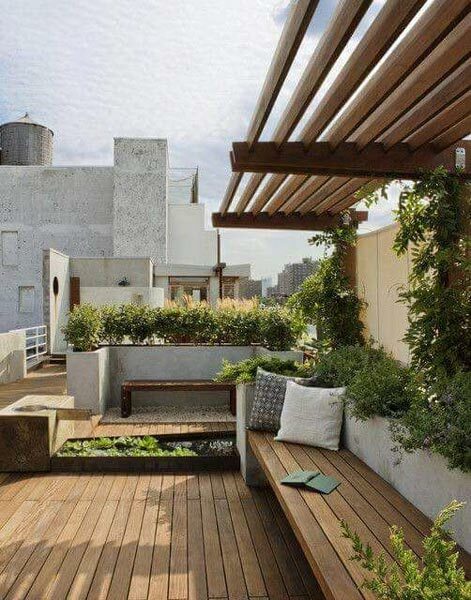 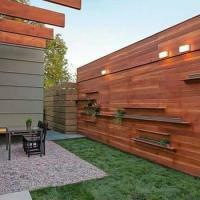 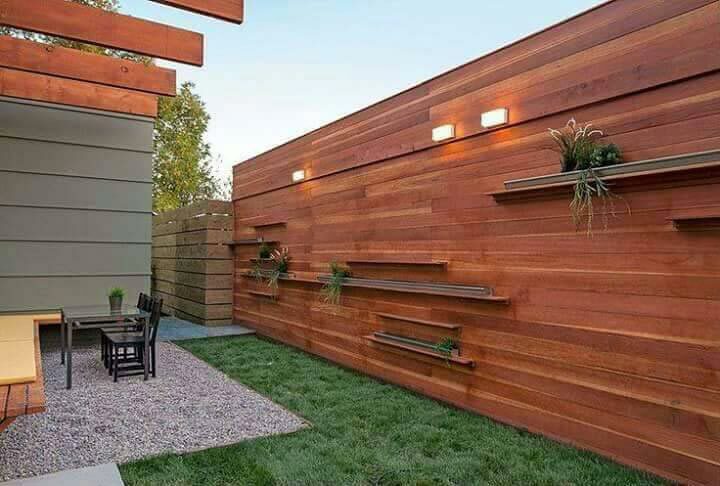 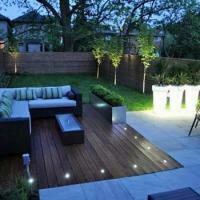 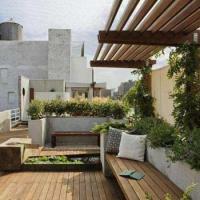 At Aqple Interiors, we are an experienced Architect based in Agra (U.P) & Delhi / NCR having expertise in Landscaping. 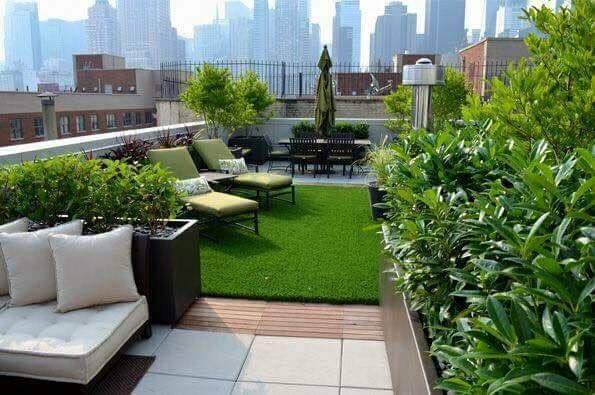 We have an expert team that will ensure that the outdoor space around your property is in-sync with the beauty of your house and office. 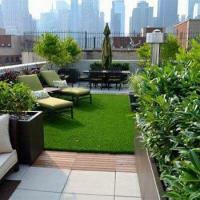 By availing our Landscaping services, you can ensure that your exteriors complement the style of your home/office.